You are at:Home»News»Wellness in the Workplace: Lincoln Electric Hits the Trails! 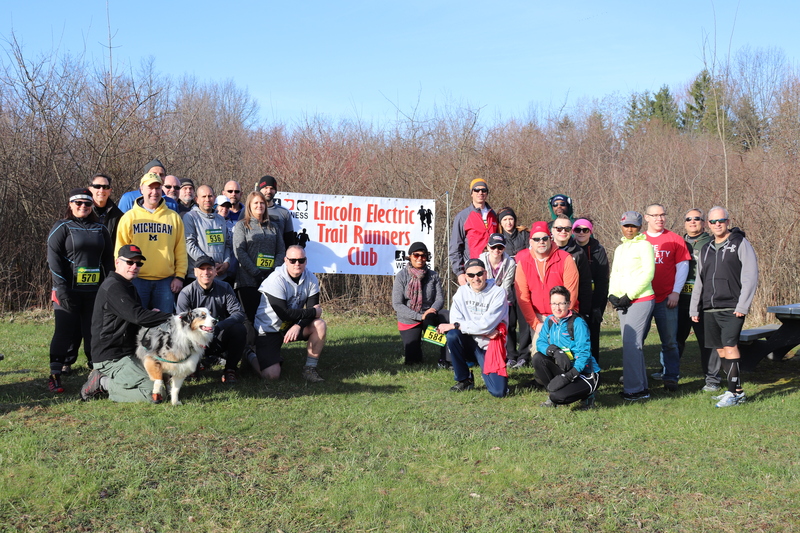 Wellness in the Workplace: Lincoln Electric Hits the Trails! Wellness in the workplace doesn’t have to be fancy or expensive or intimidating. A few simple initiatives and encouragement from employers, coupled with coworkers taking small steps together toward a healthier lifestyle adds up to big wins for everyone! Check out Lincoln Electric’s employee wellness program, and then let us help you encourage your employer to try it too! 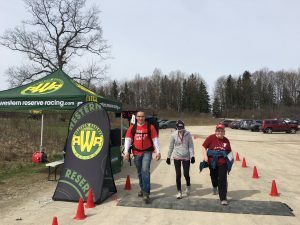 Western Reserve Racing offers several road and trail events that are appropriate for runners and walkers at any level. Send an email to kim@westernreserveracing.com with the name of a contact person, and we’ll take it from there! Western Reserve Racing celebrates Lincoln Electric’s return to the Dirty Trail Series this Saturday! Lincoln Electric believes in the benefits of a corporate wellness program and facilitates several “healthier lifestyle” initiatives for their employees. From weight loss challenges to biking to a runners and walkers club and more, team members throughout the organization are making positive changes in their lives and taking advantage of opportunities to get moving — out of the factory and into nature! Last year’s pilot program was a success, with participants following the Couch to 5k (C25K) training plan. 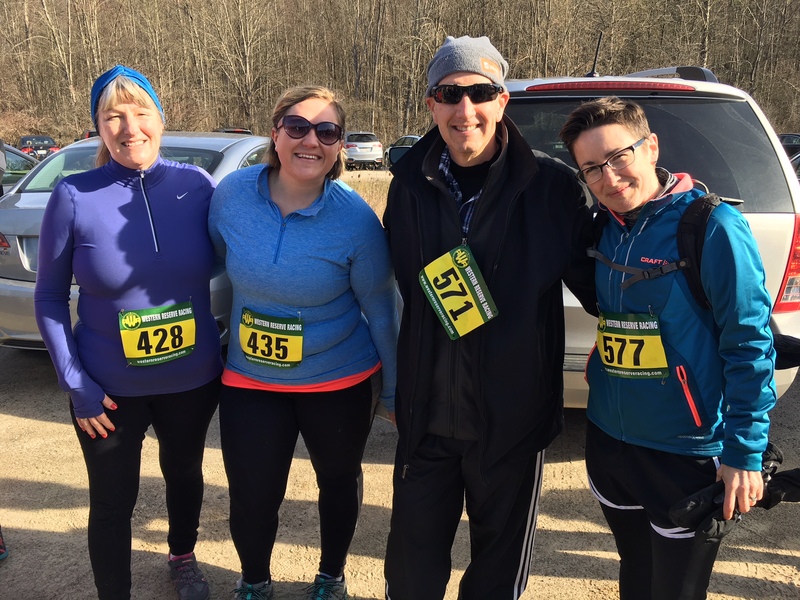 Then with support from the company, Lincoln Electric team members challenged themselves to complete a 5-mile trail race, and Western Reserve Racing welcomed them to the trail running community and treated them to their own bib pickup line at Flirt with Dirt and Muddy Paws. And the club is growing. This year Lincoln Electric will support additional C25K training programs and provide an opportunity for even more of their employees to participate in Dirty Trail Series events. We share in the excitement of the Lincoln Electric team and all they have accomplished so far, and we are thrilled to be able to share our passion for the outdoors and Northeast Ohio’s beautiful trails with them. Thank you, Eve Muzic, for meeting your goal of “getting them to the start line” last year. We look forward to seeing all of you on the trails again this week!